Aeroseal duct sealing eliminates the labor-intensive process of locating leaks one by one. It provides a proven solutions to otherwise inaccessible sections of ductwork. 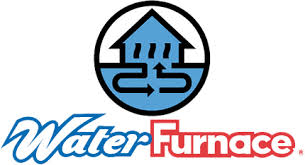 Contact Gruter Heating & Air Conditioning for further information and convenient appointment times. Our NATE-certified technicians create comfortable, energy-efficient homes across Maineville, Loveland, Morrow, Lebanon, Mason & More. Enjoy a more comfortable, energy efficient home with service from Gruter Heating & Air Conditioning. We provide effective services and quality products throughout Maineville & Surrounding Areas, which add up to consistent temperatures, healthier air quality, and savings in your pocket. Bringing you reliability and sustainability, we partner with such industry leading names as Bryant, Weil McLain, and Aeroseal, ensuring the perfect solution to any size or style of home. Family owned and operated since 1985, we continue a long-standing tradition of dedicated customer service, making it affordable, convenient, and simple to improve your indoor environment. Count on us for flexible appointments that are supported with punctual and prepared technicians. Outfitted with specialized tools, a full inventory of genuine manufacturer’s parts, and state-of-the-art diagnostic equipment, we handle the majority of service and repair needs right on the spot. And with 24/7 Emergency Service, the experts from Gruter Heating & Air Conditioning are always available to meet your needs. As a Bryant Factory Authorized Dealer, Gruter Heating & Air Conditioning is held to exacting criteria in every facet of business, service, and expertise. Our NATE-certified technicians are fully licensed, factory trained to industry standards, and regularly updated in evolving technology. Providing residential and commercial services, we specialize in boiler, steam, water, radiant floor, indirect hot water, and snow melt. We utilize exacting procedures to properly design and install the perfect system for your household requirements, lifestyle, and expectations. 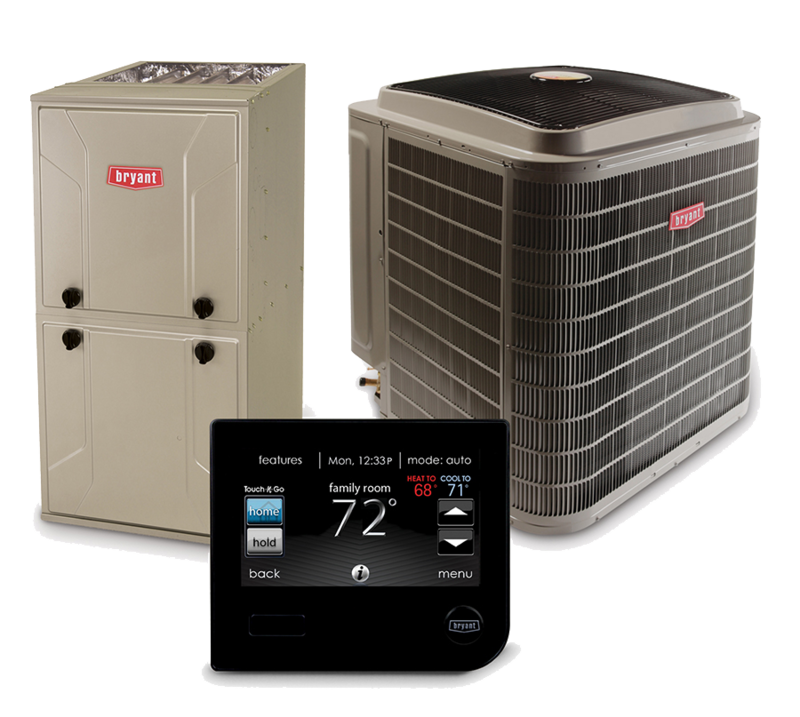 With a diverse range of air conditioners, gas furnaces, gas and oil-fired boilers, ductless options, and geothermal systems, we offer innovations in home comfort which will greatly enhance day-to-day life, minimize operational costs and sound levels, and meet the demands of local weather extremes. Call on us for Aeroseal duct sealing and the proficient installation, maintenance, and repair of heating and cooling equipment that consistently sets us apart across Maineville OH, Lebanon OH, Mason OH, Morrow OH, Cincinnati OH & Loveland OH.